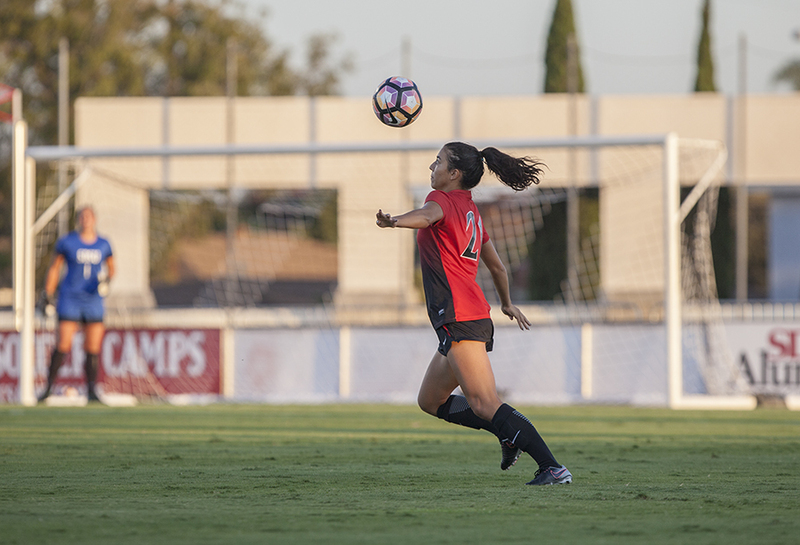 Sophomore midfielder Yasmin Ahooja sets up for a first touch during SDSU's loss to USD. 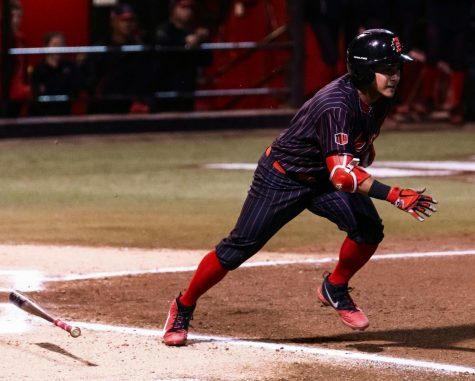 San Diego State women’s soccer finished its non conference portion of the season on a sour note Friday night, falling 1-0 to Texas Tech University in Lubbock, Texas. 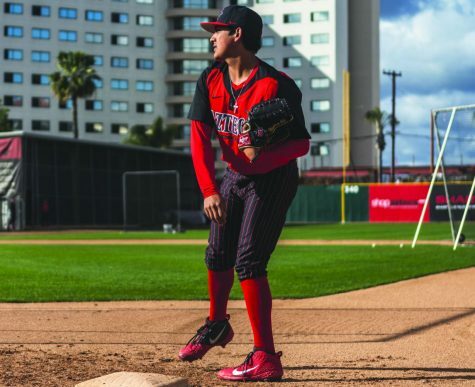 With the loss, the Aztecs drop their second consecutive game and fall to 3-5 on the season. 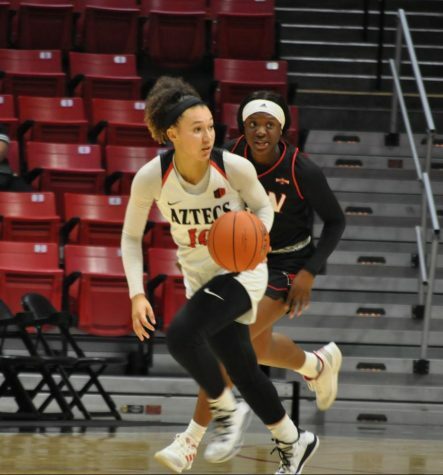 In the first half, the Aztec’s offense struggled to get in a groove. Nevertheless, the defense kept the Red Raiders off the scoreboard. The tie didn’t last long into the second half, as Texas Tech freshman forward Kristen Davis crossing pass from sophomore midfielder Jordie Harr in the 49th minute and was able to complete the play for her first goal of the season. 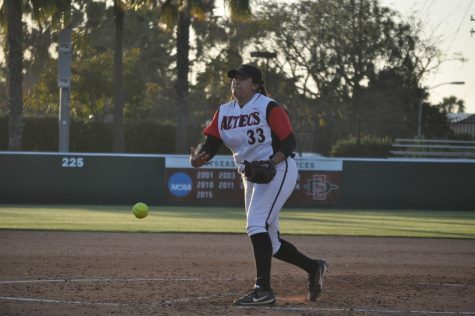 SDSU’s offense was able to generate numerous opportunities in the second half, but was unable to capitalize. 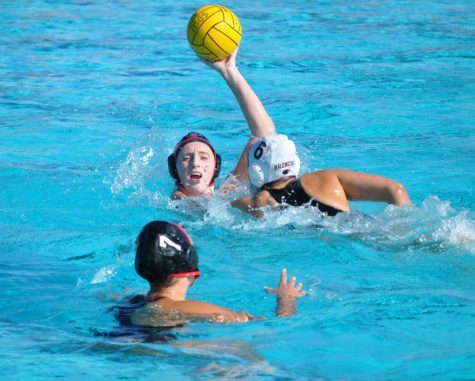 On the contrary, the Aztecs’ defense was able to tighten up after surrendering the goal. 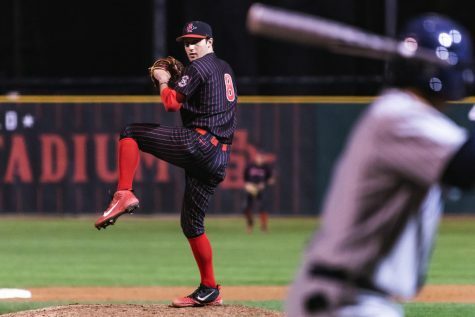 The Red Raiders were able to outshoot the Aztecs 19-6, and allowed the Scarlet and Black just three shots in the second half. Texas Tech attempted 13 corner kicks compared to only two by SDSU. Freshman forward Esther Arnarsdottir, freshman midfielder Chloe Frisch and senior defender Stacie Morgan each logged one shot on goal. 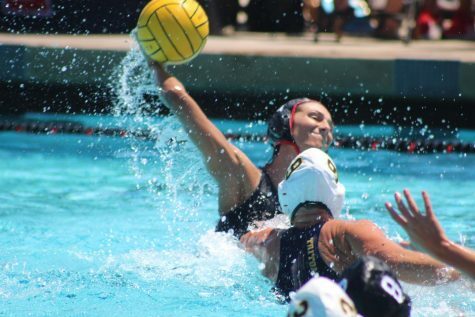 The three other shots came from freshman midfielder Daniela Filipovic, freshman forward Mia Root and senior forward Aliyah Utush. In the meantime, sophomore goalkeeper Gabby English recorded a season-high nine saves. 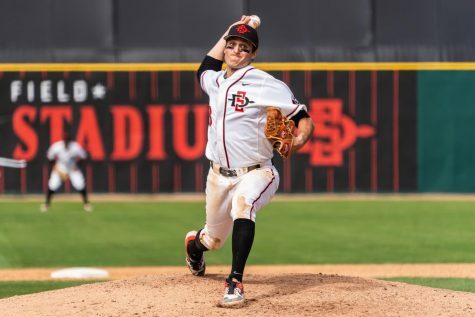 After finishing up their non-conference share of the season two games under .500, the Aztecs return to San Diego in the hopes of getting back on track as they prepare for their Mountain West Conference season-opener on Friday, Sept. 22, when they host the University of Nevada at the SDSU Sports Deck.